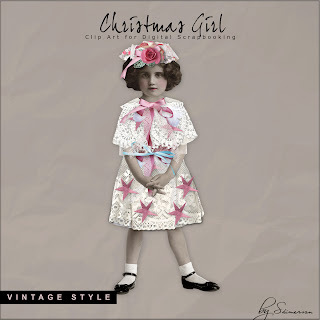 Today, I want present to You New Illustrations in NeareStore - "Christmas Girl". This Pack contains One Illustration of in mixed Style. Illustration created at 300 dpi (png file). The Pack does not include background. 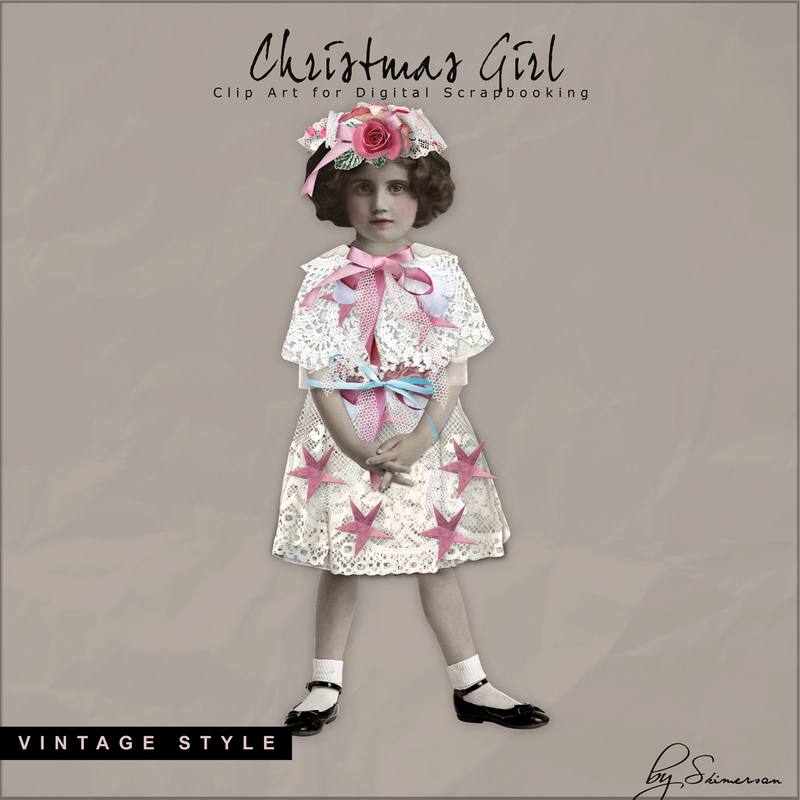 Click HERE to buy "Christmas Girl". 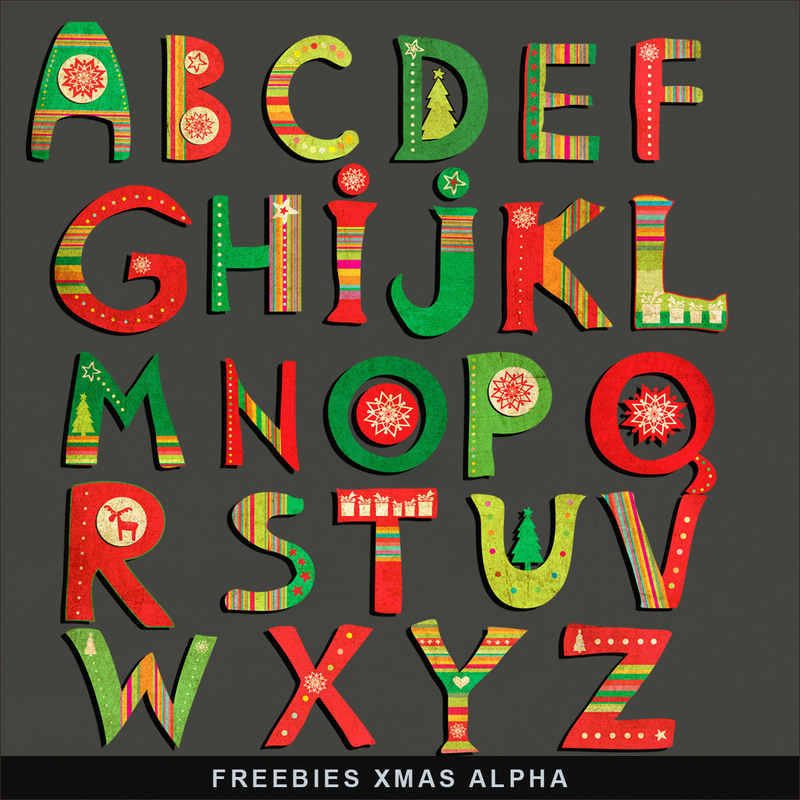 And now my Freebies Kit for You. 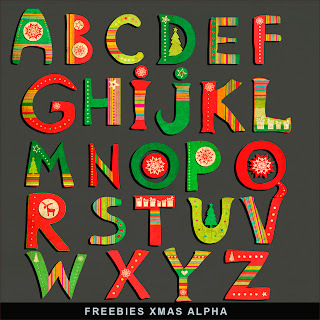 Click HERE to download Freebies XMAS Alpha. And see My other Vintage Freebies. Enjoy!